Hey, I'm pretty new to podium. I live made a lot of successful interior renders that looks great. 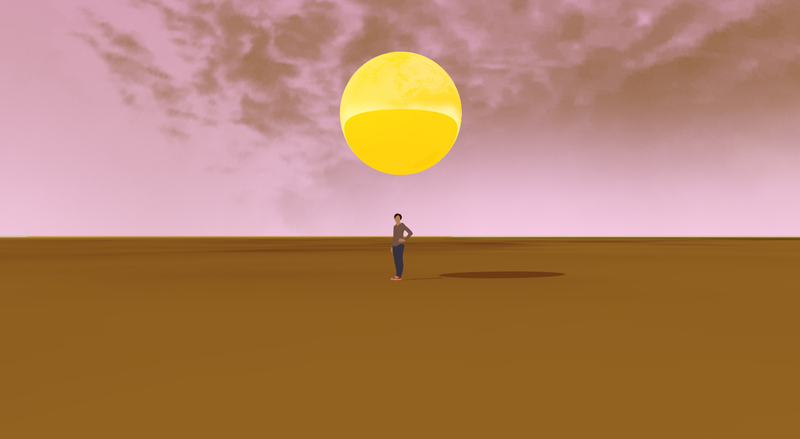 But when it comes to a model that is outside it seems that the sky color and sun settings completely takes over the transparency brightness reflection (or lack thereof) etc of my model. So when I use a photo as a watermark through match photo and set the podium sky settings as sketch-up physical sky the render does not change the final photo to my embedded watermark. I've even tried enclosing my model inside of my sky picture the picture comes through but everything gets darker covering up the natural lighting. Hello! 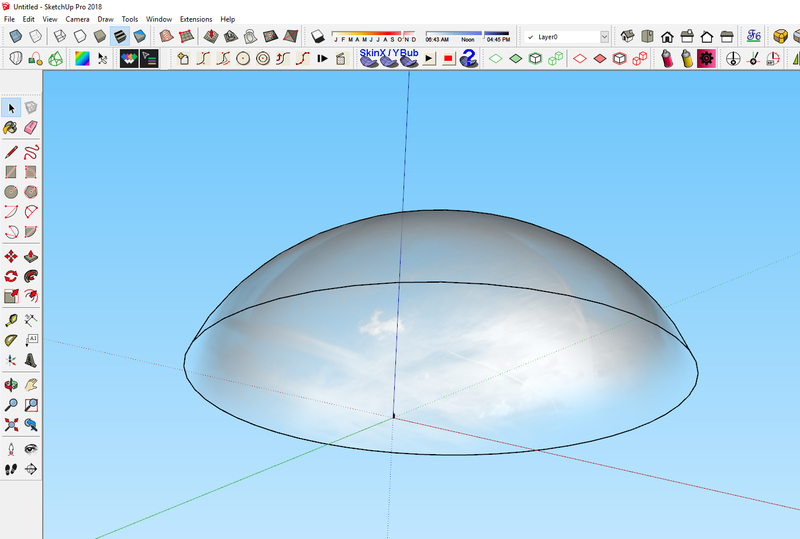 The sky actually needs to imported and painted on a SketchUp face for it to show up in the render. 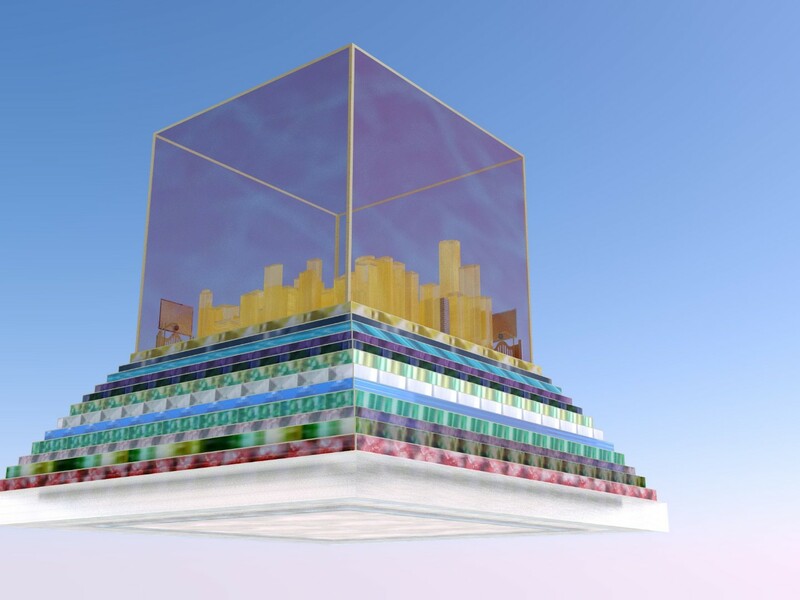 Podium can't render the SketchUp watermark feature. I should add -- that was the simplest answer to your question but there are other ways to approach it. 2. You could add your sky to the render in post processing. 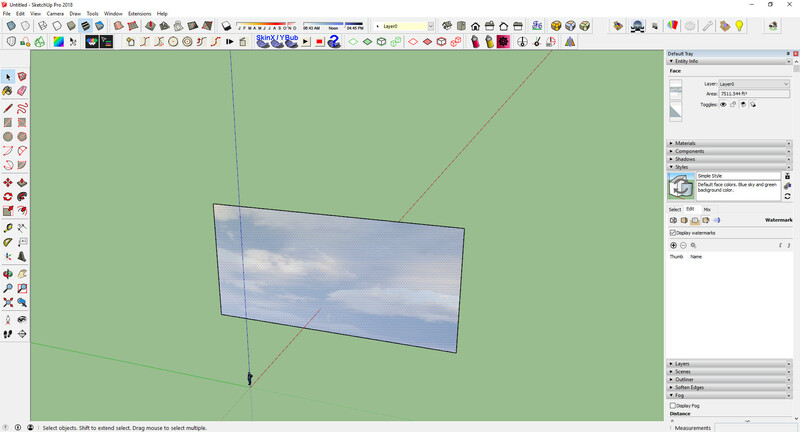 Make sure you render to .PNG with transparency turned on and then add your sky as a background in Podium Image Editor. Or do it in another image editing software if you know how. This option really isn't recommended unless you have decent compositing skills. 3. Podium V2.6 has a new HDRI sky/background feature. You wouldn't be rendering with that specific sky, but it might help you out. This is going to be released to beta very very soon. Wow, both of these suggestions are great. Hey john slick, I used a cloud dome model, and while it gives me a nice partly cloudy look, however the sky is still blue. 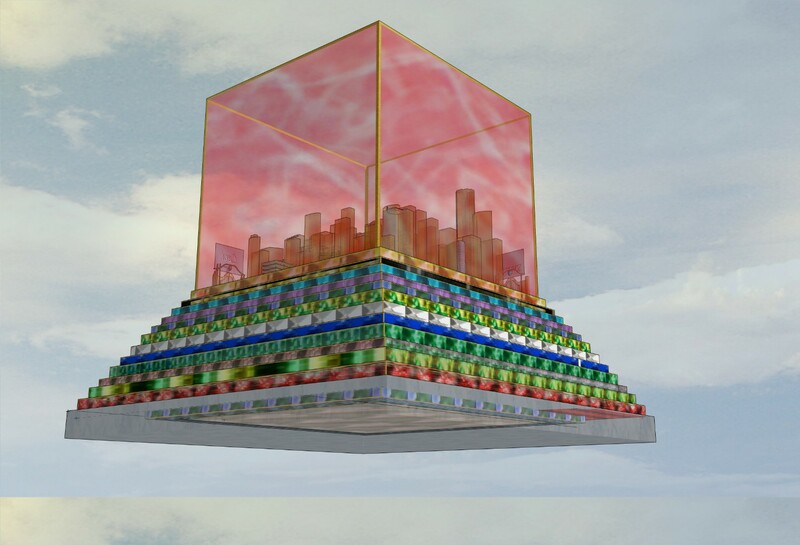 Is there a way in using your method that I can change the actual sky color using the the podium sky settings? I have all podium sky presets and it seems that the colors I have to choose from is the beautiful blueish to white gradient sky the no sky, and the night sky. 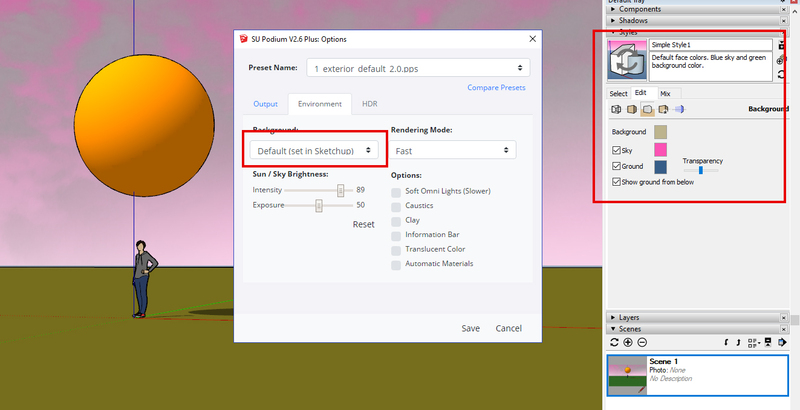 Yeah, so in the options menu, set your background to "Default (Set in SketchUp)." This uses the SketchUp style as a background in the render, so you can modify the SketchUp style to have whatever colors you want. 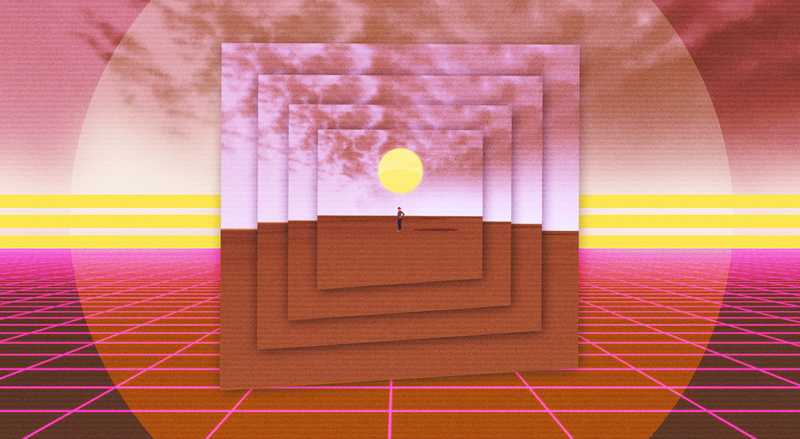 Lol ok I really misrepresented the raw render there, but the pinkish tones in the sky in the center square thing are actually pretty close to what it looked like originally. Haha yeah it's an LEM. The Podium Physical Sky options do change colors depending on the time of day -- so if you set the time around dawn or sunset that's one way to get orange and yellow tones.